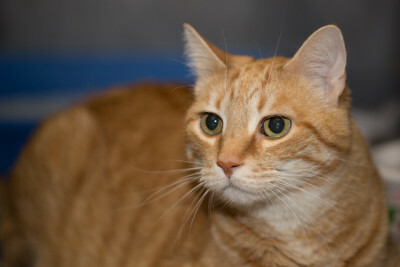 Kitty is a very friendly and affectionate, classic orange tabby boy with large, expressive eyes. He is outgoing, curious, social and enjoys spending time hanging out by the window, watching the world go by. 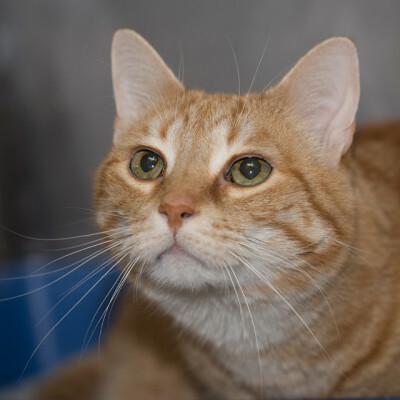 He’s a very gentle cat and would make an ideal family companion. 2016-01-16: Kitty Jackson found his forever home today!